Whether you manage a restaurant that utilizes large refrigerators to store food or you own office buildings that operate industrial air handlers, you rely on a commercial refrigeration contractor in Kamloops to keep your business running. Halliday Refrigeration Ltd. is a family owned business that provides commercial and residential heating, air conditioning, commercial refrigeration and plumbing services. We have been in operation since 1968, and we know the ins and outs of heating, cooling and plumbing. 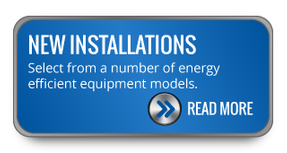 We provide sales, installation and repair service to customers throughout the Kamloops area. All of our staff is certified and can work with all makes and models of equipment. We even have gas fitters and a certified sheet metal worker on staff. 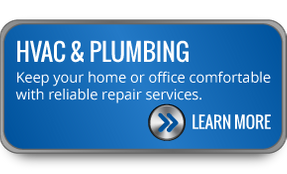 Whether you need a residential plumber or a commercial refrigeration contractor in Kamloops, we’re the company to call. Whether you want annual maintenance service for your entire HVAC system or you’re in need of immediate repairs for your boiler, our experienced team works with all makes and models to keep your home comfortable in all seasons. To increase your safety and protection at home, we also offer additional services such as gas leak detection. Whether you manage a restaurant that utilizes large refrigerators to store food or you own office buildings that operate industrial air handlers, you rely on a refrigeration contractor in Kamloops to keep your business running. Halliday Refrigeration Ltd. provides commercial companies with the refrigeration services they need, from installations to repairs. You can feel confident when you place your trust in Halliday Refrigeration Ltd. As a refrigeration contractor in Kamloops, we are fully licensed and bonded, and our top priority is delivering quality service on each and every project that we complete. 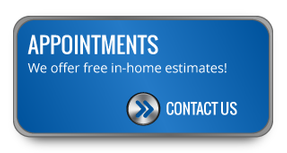 We offer 24-hour emergency repair services as well as routine maintenance. Solving problems since 1968, Halliday Refrigeration Ltd. helps to ensure homes and businesses in the Kamloops area utilize efficient and effective heating, cooling, commercial refrigeration and plumbing equipment. We offer annual and routine maintenance, new product installation and repair services for all makes and models. When you need an HVAC, plumbing or commercial refrigeration contractor in Kamloops, contact us. Our team constantly strives to improve our business and maintain the highest standards of customer service. If you are interested in learning more about our locally owned and operated business, or if you would like to request a quote, please give us a call or send us an email.